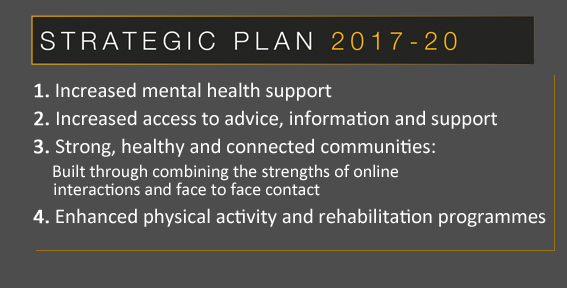 Welcome to The Fire Fighters Charity's Strategic Plan for 2017-20. Here's where you can download a PDF of the full plan , watch all the accompanying video interviews and get in touch with us to find out more. Chair of The Fire Fighters Charity, Andrew Lynch, introduces you to the 2017-20 Strategic Plan, explaining what it entails and why it's so important that we all get behind it. Over the next three years the Charity will focus its work across four key areas. Covered in detail in the 'Strategic Plan 2017-20' PDF - downloadable from the link above - these four areas of work will touch every area of activity across the Charity's three centres, its Head Office, its community-based employees and its volunteer network. Ensuring that the Charity maximises the potential of every penny gifted to it by its donors, supporting as many beneficiaries as possible and working towards a sustainable long-term future, these are the Charity's priorities for the next three years. A Psychological Therapist at the Charity's Jubilee House centre in Cumbria, Kerry Hodgkinson outlines the Charity's psychological therapy programme and its ambitions for the coming three years. 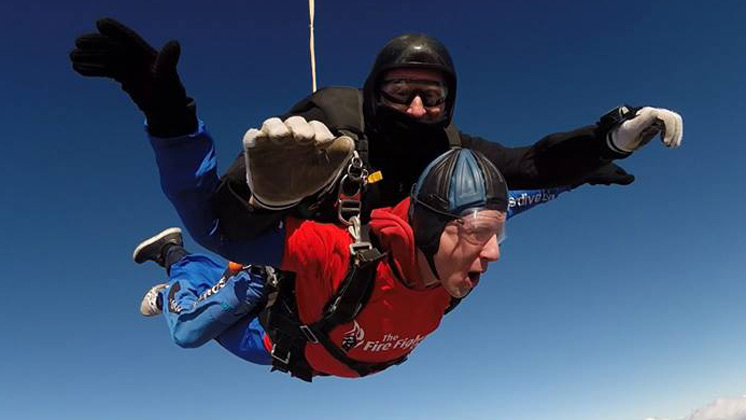 Retired firefighter, Tony, accessed the Charity's psychological support services after experiencing panic attacks and feelings of isolation following his retirement. Here's his story. Exercise Therapist, Rob Smith, on the Charity's new Health and Wellbeing Programme and the difference that new technology can make in regards to helping more beneficiaries. Beneficiaries Zoe and Jamie attended the Health and Wellbeing Programme at Harcombe House together following a period of ill health for Zoe. Here's their story. Community Case Worker and member of the Charity's Advice, Information and Support Service team, Jeanne D'Amario, outlines her hopes and ambitions for the next three years in regards to extending our reach into local communities across the UK. Retired firefighter Arthur Stubbington and his wife Susan have both accessed the Charity's services through our community-based Advice, Information and Support Service. Here's their story. Exercise Therapist, Mark Greaves-Lord, discusses the benefits of physical activity and the Charity's rehabilitation programmes, as well as his hopes for the coming three years. 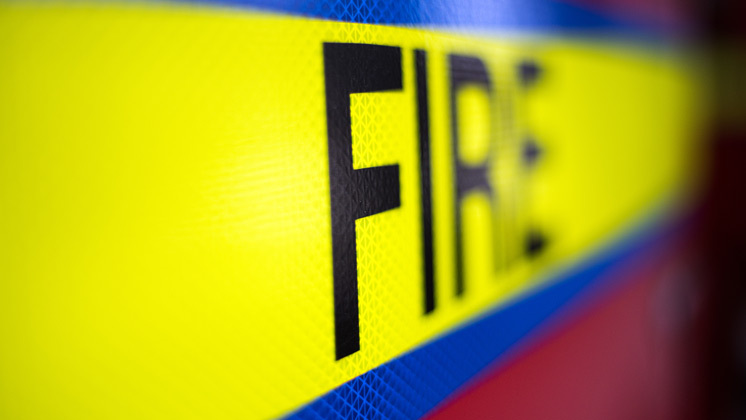 A Community Safety Officer for Tyne and Wear Fire and Rescue Service, Mehrban was referred to the Charity following a liver and heart condition that severely impacted his life. Here's his story.